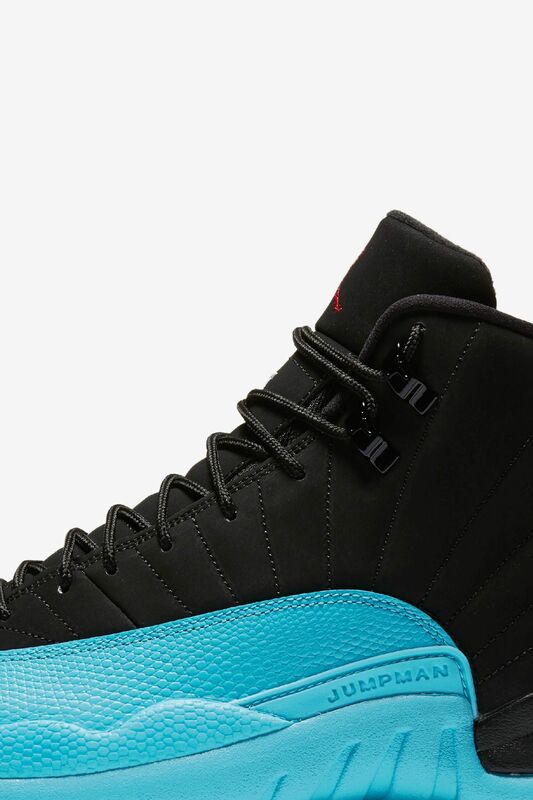 The iconic Air Jordan XII is getting a new look with a ‘Gamma’ hue. 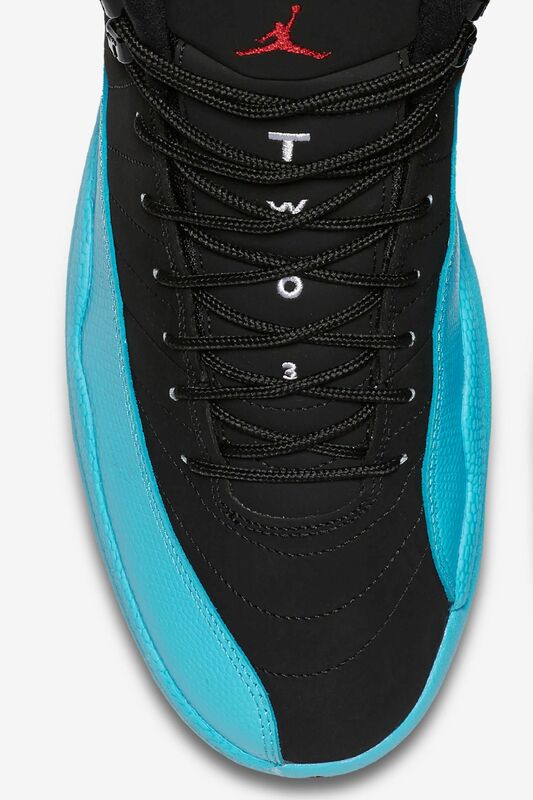 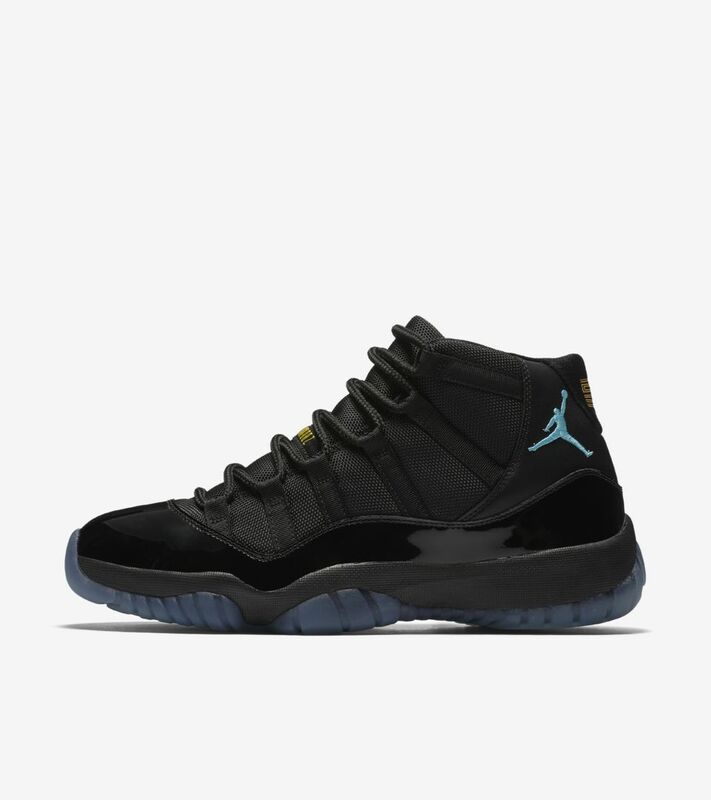 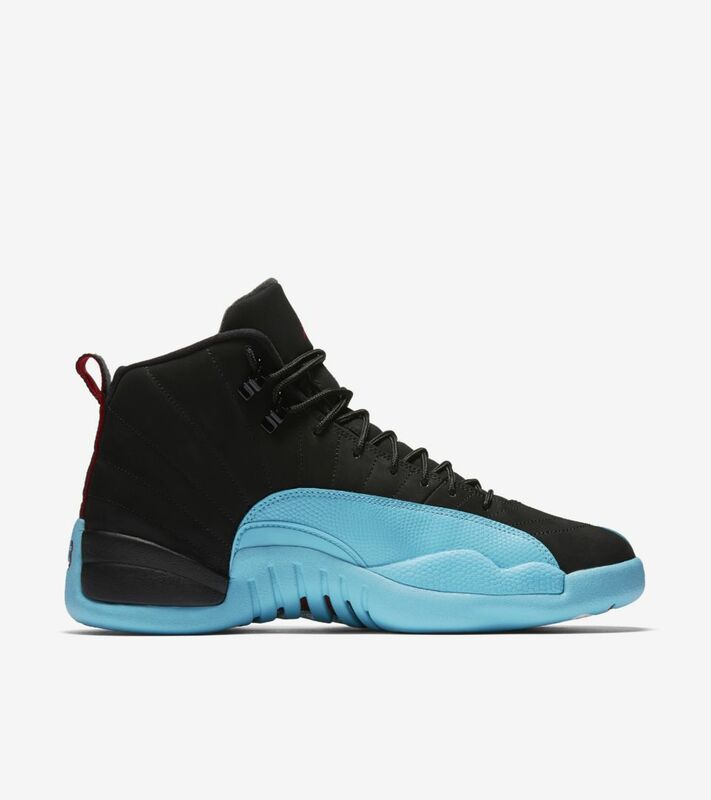 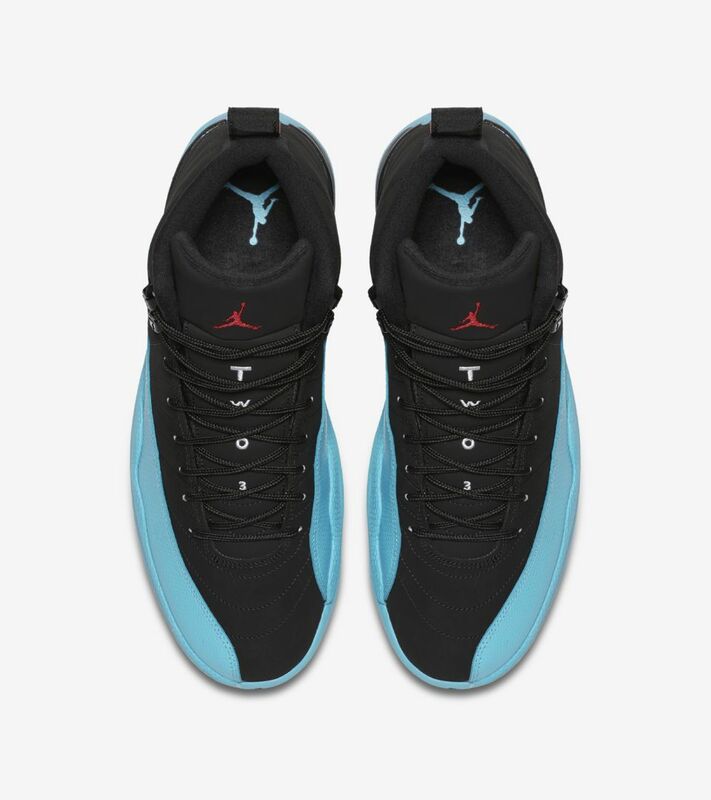 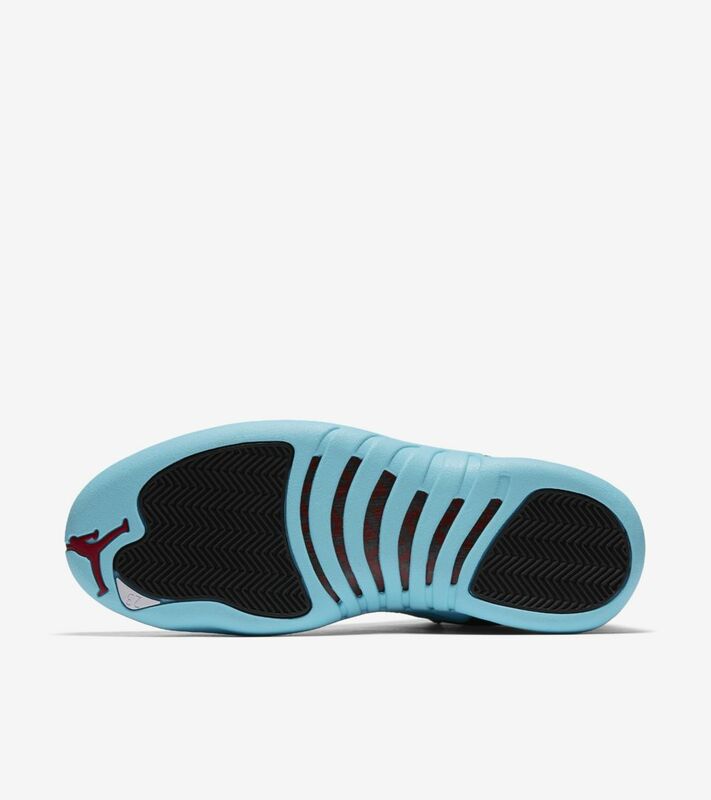 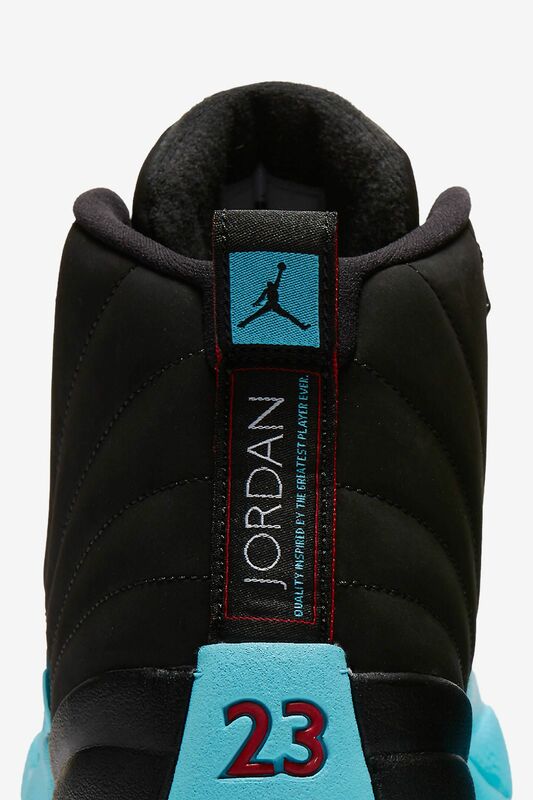 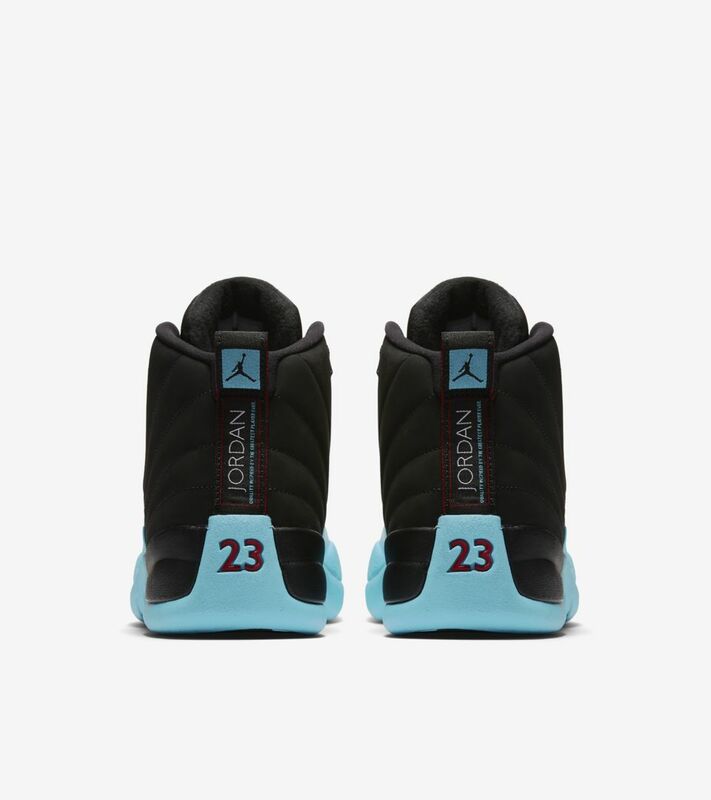 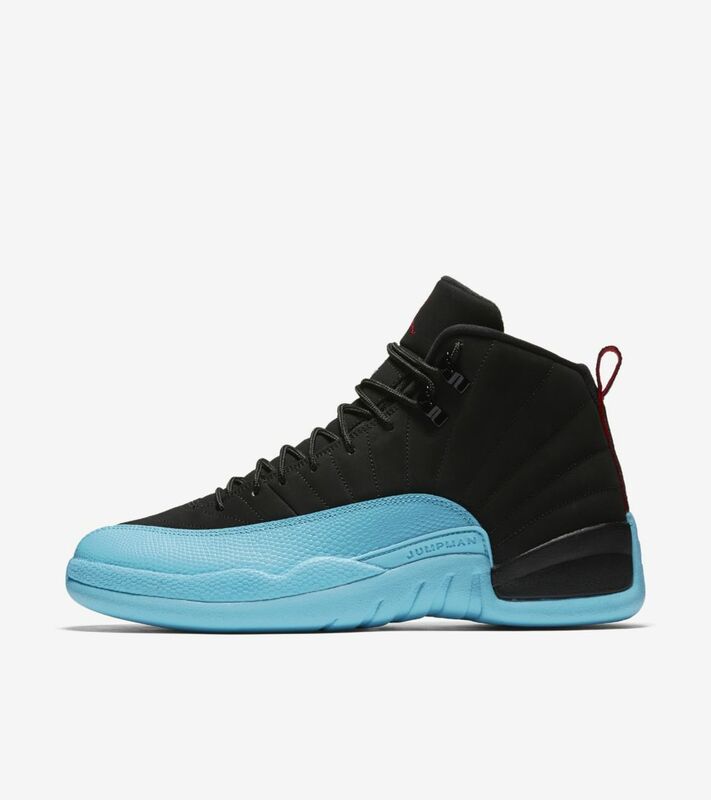 This design now features a black nubuck and leather upper with a Gamma Blue midsole. 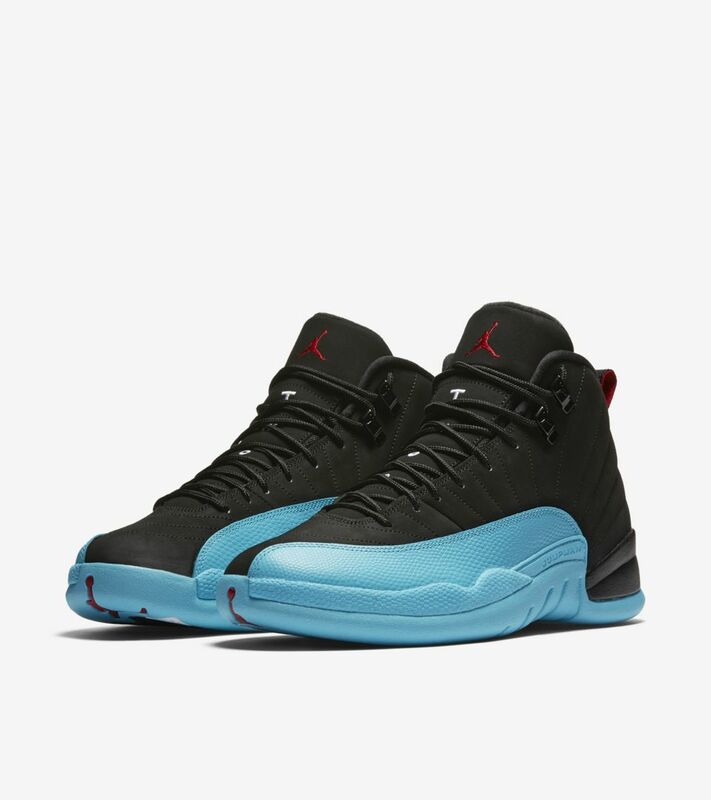 On the Jumpman, a touch of Gym Red provides a sharp accent on the tongue, toe and heel.